New archaeological school is NGO with strong traditions, but without extra ceremonies. 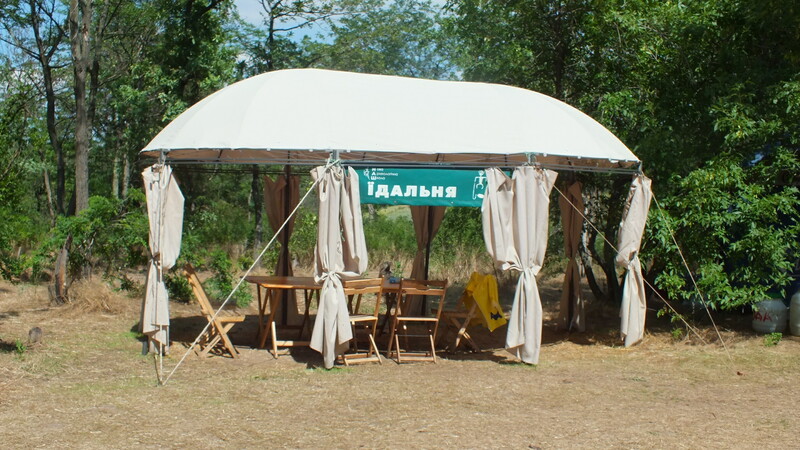 It took everything good from the Sixth Legion (archaeological club from Zaporizhzhya maintained by Sergey Kravchenko) and adapted to modern times moved through the millennium. To join NAS’s project, you need to call or e-mail us. Using the contacts from below you can discuss the dates and terms of excavation works. You also can negotiate about joining us with your team or about participation the lections and lab work during the out-of-fieldwork time. Club society (in other words — archaeological club) gathers every Wednesday and Saturday from 4 to 6 PM. Every Wednesday we provide the lections on history and archaeology. Saturday evenings is the time to work with materials, discuss actual issues or just to have a chat. The main document that regulates the relationships between the members of School is the New Archaeological School Charter. Every single word of this document was tested in fields and on sites and was accepted not only by members of NAS, but also by many volunteers and supervisors. If you have already read this and you are still up to join us, here is some information you need to know to do this. Most of our participants are older than 12 and younger than 25. We (and so archaeology does) are open to any age, but our active collective and our rules are composed according to the style of teenager volunteers camp, where young researchers are gathered with common interests and worldview. The shortest time of participation is one week. There is no sense to take such long road for less than a week — you can’t taste the archaeology for such a short period of time. Every week (if there are enough volunteers) we organize a group to reach camp. If you are a head of teenagers group (or non-teenager group) and you want to try archaeological tourism, you should try to work with us. Call or mail us using the contacts below. What do you need to take to the archaeological expedition? 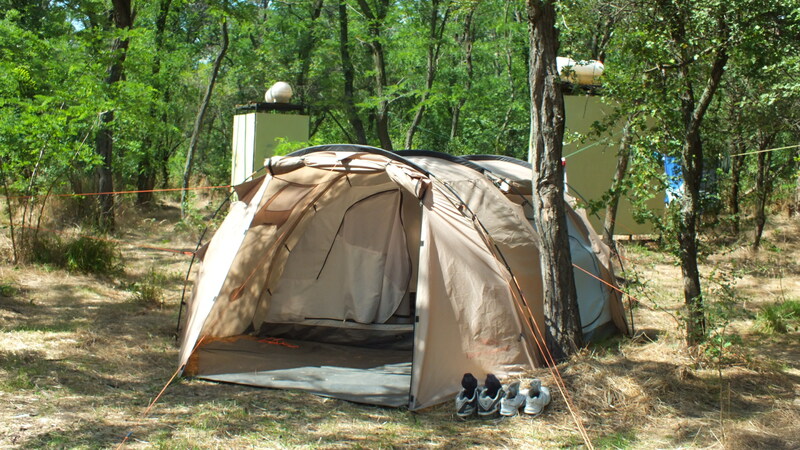 Living space — tent, sleeping bag, mat (carpet) etc. If you don’t have one, we can provide you with it, but it is always better to have personal, isn’t it? In addition to the Charter, the expedition also has internal regulations. They intended to harmonize the camp routine and to smoothen the hardships you decided to choose. We are getting up early because our work strongly depends on weather. We always have attendants, who are responsible for scheduling, discipline in the camp etc. Rule № 2. During the excavations only the attendants and seriously ill people are staying in the camp. Rule № 3. There should not be strangers on the territory of the camp. Those, who invited a guest is fully responsible for him. Guests are not staying in the camp; they should not be involved into work. Rule № 4. Quantity of people in the camp is limited by 25, excluding heads of groups. Rule № 5. Attendants are responsible for the cleanliness of the camp and kitchen; they also responsible for the timely cooking. Rule № 6. It is forbidden for teenagers to leave the camp without the permission or accompanying of adults. If everything mentioned above is clear for you and free breath of the fields tempt you with the rustle of Neolithic, all you need is to give us a signal. We, together with the extraordinary experience of the archaeological life, are waiting for you! Call or mail us, come to the dig and bring the groups with you. You are welcome! All you need is to contact us using the ways below — through mail, phone or Facebook. Booking of places, dates and terms of your visit can be discussed through these contacts. P.S. 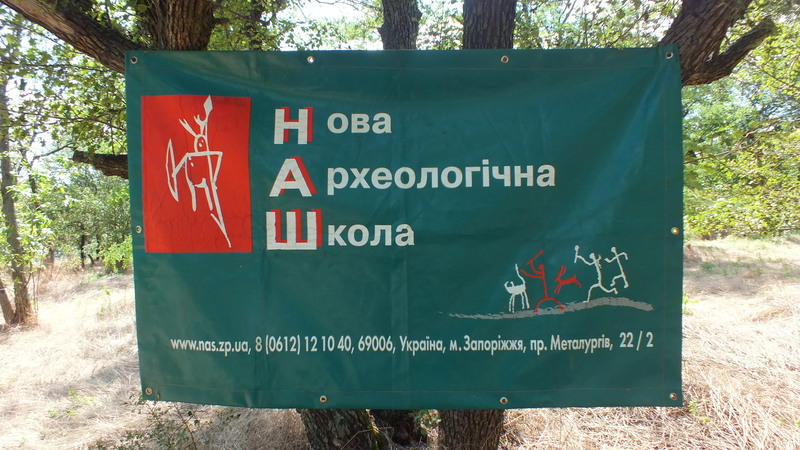 We are understood that some of those who want to help Ukrainian archaeology can’t join the expeditions. If for some reason you can’t or don’t want to go to the camp and join our work personally, you can always stimulate us with financial support or any other help we will thankfully take. Support of every one of you is very important for us. Archaeology is still alive only because of your help. It rests on rather fragile bones.